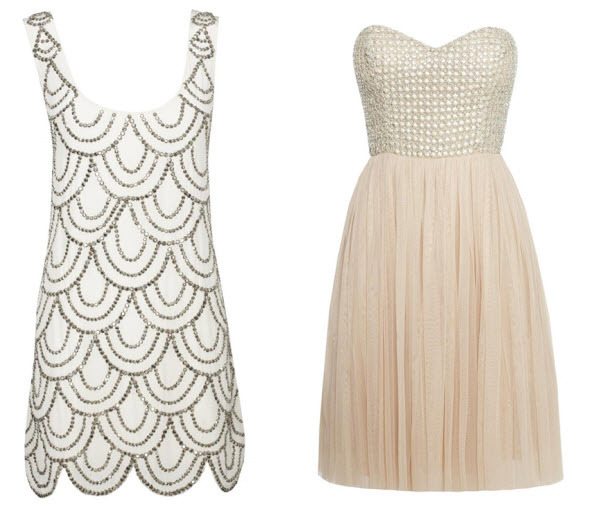 They are all amazing but my favorite by far is the tiered shift dress! I really love all the badazzle & sparkles. And, the one shoulder dresses. If only I had an extra few thousand dollars lying around.. le sigh. 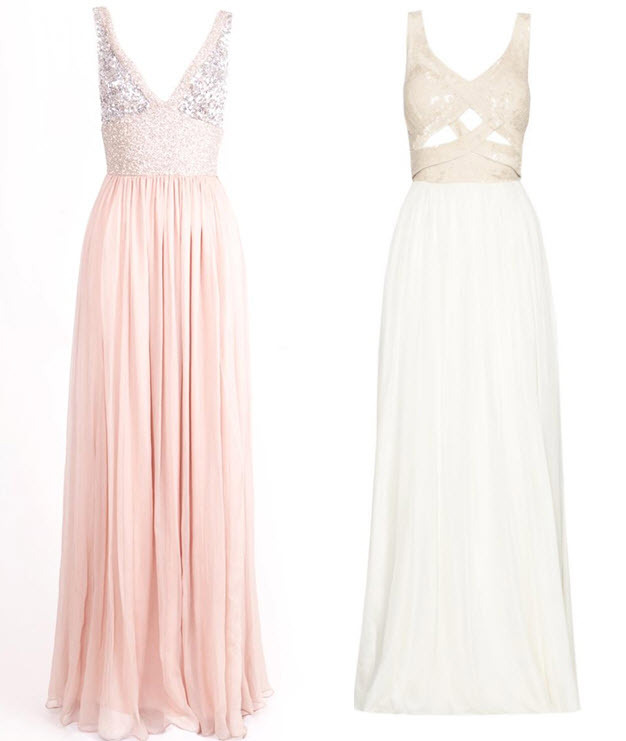 I want that pink dress at the top, oh my gorgeous!! All of these dresses are fabulous! What a wonderful post! oh wow thanks so much for sharing this! I'm pretty sure all the things I love in life were listed in this post: "taylor swift", "gossip girl", "princess", "sparkles" and more! Thanks so much for sharing I am totally lusting. Wow! 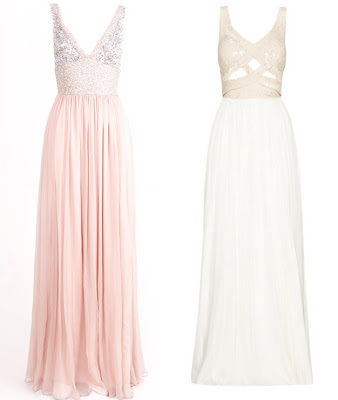 Never heard of Rachel Gilbert, but I can honestly say I'm in love with all of her dresses you posted on your blog. Definitely my style! Whoa those are BEAUTIFUL evening gowns! Every single one of these dresses are gorgeous! Not that I'd have anywhere to wear an evening gown, but I think I'd buy one to play dress up! So pretty! I think her style is amazing and would wear every single one of them!